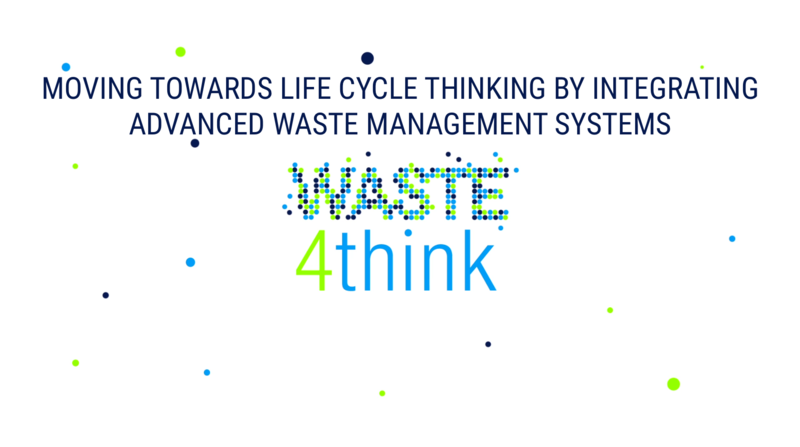 The second meeting of the Waste4Think project was held in Cascais, Portugal, November 30 and December 1, 2016, where the participants of the Consortium shared experiences. The first day began with the presentation of the last two incorporated companies (Enginnering and Virtualware), followed by the presentation of the different working groups leaders (Leaders WP1-5) about work done so far, as well as the current status and work for the next six months, specifying the pilots planning and execution, development of computer Assisted Integral Waste Management System, Implementation of alternatives for the recovery of hig-grade materials, creation of Innovative social actions and definition of new economical instruments. In addition, new perspectives were contemplated in the revision of Circular Economy package and discussed the website and communication materials. After a workshop about the dynamics to prepare the individual Exploitation Plan, there was a visit to the Cascais pilot and the day was finished with an official dinner of the project organized by the Portuguese hosts. On the second day two parallel sessions were held, one joined by the partners of the technical solutions and in the other of the social actions. Through group discussion, comments, reviews and project update, the partners obtained an overall view of the state of development and implementation of the project. 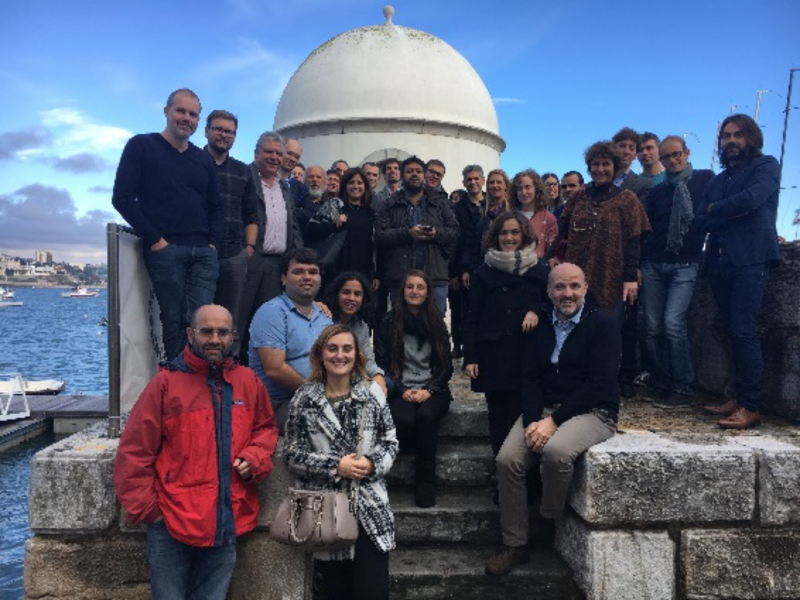 In conclusión, the second meeting of the project that took place in Cascais has been a good opportunity to promote the different working groups and set new tasks and deliverables of the next six months, until the next meeting to be held in Seveso (Italy) in June of this year. This entry was posted in Cascais, events, news and tagged Cascais. Bookmark the permalink.